If you think your extended enterprise is expendable, think again. Training people outside the four walls of your organization will delight customers, increase sales and improve your bottom line. Discover better practices of training and developing your channel partners and customers for instant business success. 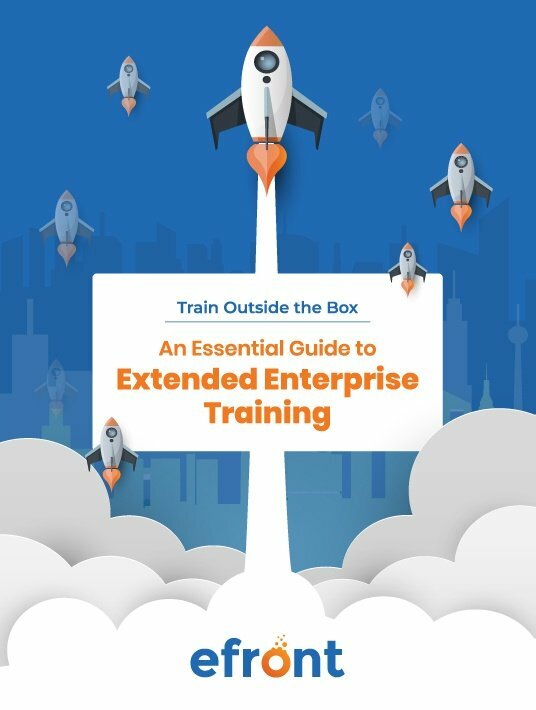 In this chapter, you’ll discover the reasons to train the extended enterprise and the way your business will benefit from implementing this type of training. Don’t let the climb dissuade you. In this chapter, we’ll discuss five extended enterprise training challenges you may face and offer solutions to overcome them. Without customers, a business cannot survive. In this chapter, we’ll show you how to implement the best kind of training to delight your customers. In this chapter, you’ll learn another seven tips to deliver more valuable and effective extended enterprise training. In this chapter, we give you a list of the seven must-have features your learning management system needs to deliver extended enterprise training. Extended enterprise training isn’t only suitable for large enterprises (as the name suggests) but can also be used by small to midsize businesses. Today’s enterprises have no walls. Your enterprise is your employees, your customers, your partners. Thus, limiting your training efforts to in-house employees will only fail to align your goals with the rest of your business channels. The holy grail of a holistic approach to training is getting every person that affects your business to embrace your training culture. Get the insights on extended enterprise training and discover sure-fire tips to successfully deploy an extended enterprise training plan with the support of an LMS platform. A must-read piece of work from eFront’s intelligence team for all eLearning professionals that are certainly thinking outside the box.